Our company produces components for automobile and motorcycle professionally. 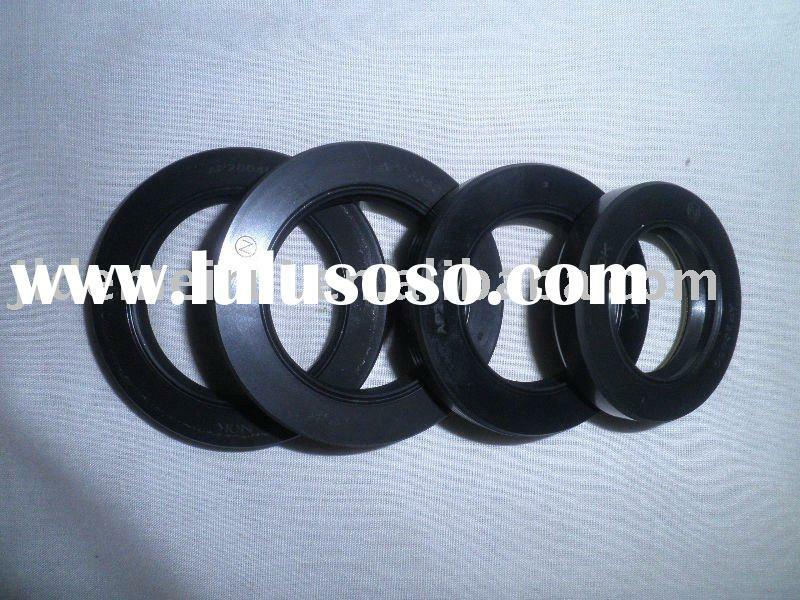 Our main products are seals, gaskets and O-rings. 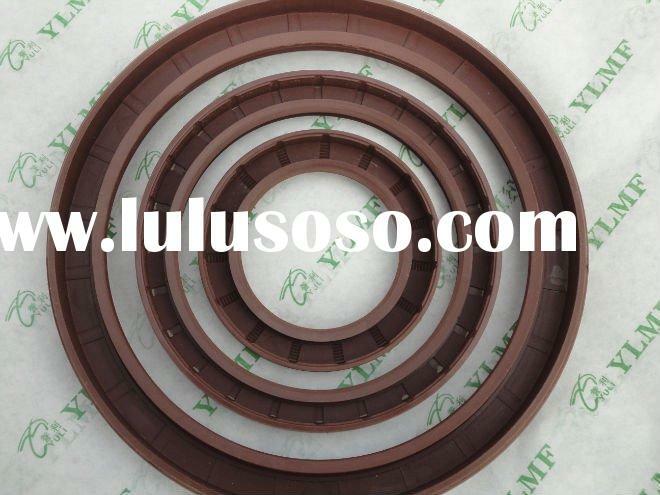 Xingtai Baixin Seals Co., Ltd.